Bowyers Cheese & Onion Quiche. This delicious Cheese & Onion Quiche is filled to the brim with creamy medium-fat soft cheese, onion and Red Leicester. 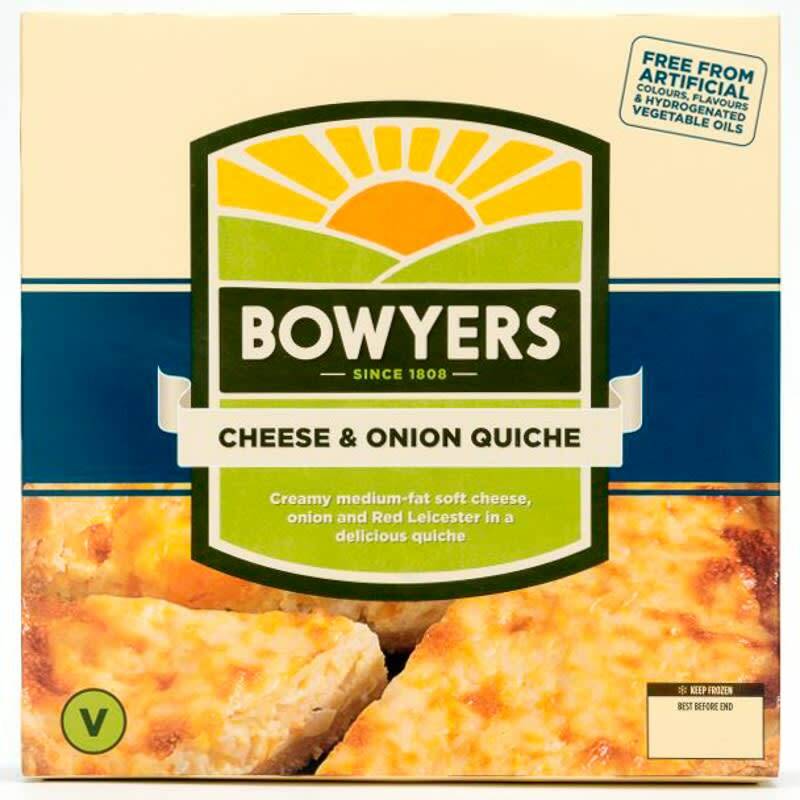 Quick and easy to cook from frozen in minutes, Bowyers provides a delightful snack or addition to a family meal. 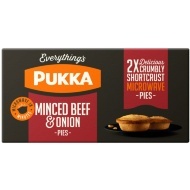 No artificial colours, flavours or hydrogenated vegetable oils. 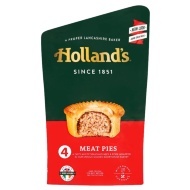 Browse more Quiche online and buy in stores at B&M.